Looking For Quick Brand Exposure in the Search Engines? We provide high-quality services of Google Pay-Per-Click campaign management, we also cover Social Advertising, Display Advertising, Meta Advertising, also Contextual and Social PPC Campaigns. Looking For A PPC Advertising Option That Gets You High Converting Results? Let our team of advertising experts manage your Pay-Per-Click Campaigns with our PPC management services. Sit back and watch the traffic come in for your website business whilst tracking all the new leads right on your Ad campaign dashboards. Each client at Beyond SEO Solutions receives a dedicated team of experienced PPC professionals. 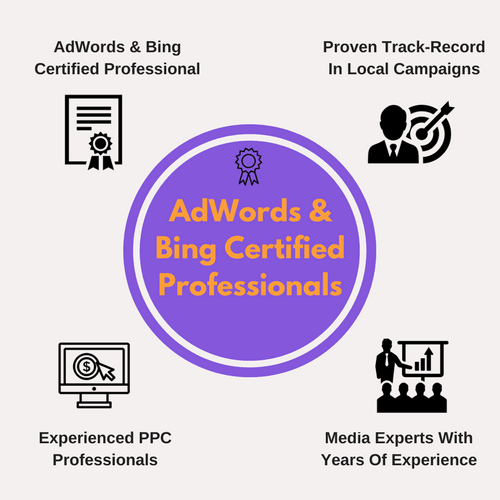 Your point-of-contact is an AdWords and Bing certified professional with a proven track-record in local campaigns and they are backed by a Digital Media Engineer with years of experience. 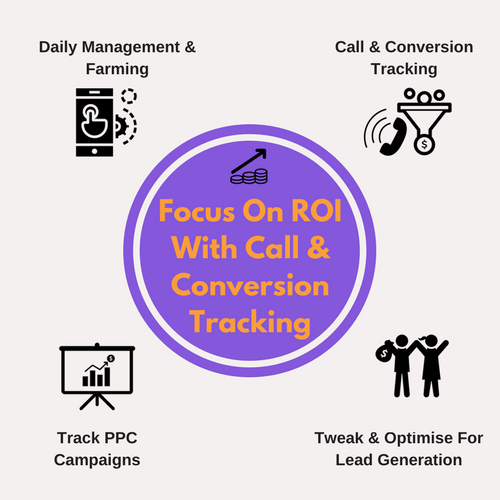 One of the most important aspects of any PPC campaigns is the ability to track them properly and understand what needs to be managed and farmed. Most local businesses rely on both contact form submissions and phone calls to drive leads for them. Therefore, at Beyond SEO Solutions, we include tracking of all contact forms on your website and phone calls made to your business. This allows us to tweak and optimise your campaigns based on what really matters to your business – Leads! Having one engineer to develop, maintain and optimise your campaigns and a consultant making sure your needs are met, means that you will have a perfect synergy that is very hard to match in today’s modern fast paced business world. 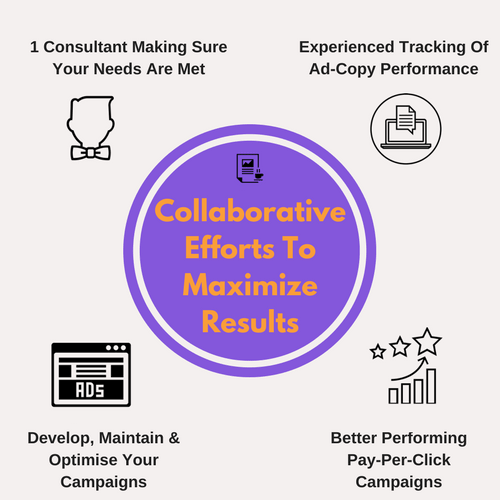 Our experienced team has the ability to track the performance of ad copy, keywords, negative keywords and many other factors across platforms, resulting in better performing Pay Per Click campaigns. Once You Purchase Our Pay-Per-Click Marketing Packages, All you need to to do is give us your campaign inputs and that’s it. We’ll go to work researching your niche and we’ll come up with Ad Campaign ideas for awesome Advertising that your audience is waiting to search. We’ll research and pitch you Paid Campaign Ad ideas for your approval. Then our 100% native English speaking, vetted writers will take your approved Ads and craft a well-written Ad Copy that your audience is searching for. We’ll deliver your Ad’s To Google, Bing etc. We Nurture and Farm your campaigns daily & weekly, to maximise your budget and take advantage of opportunities. For a totally Hands-Free Adwords experience, give us a try Today! The Pay-Per-Click Marketing Management Service Fee is a Fixed Monthly Fee and includes a one-off set-up fee of £250 Per Account. You will be invoiced for your set-up fee prior to starting your monthly account management. You can then purchase one of our PPC packages once your account is set up. We work on 30-day rolling contracts, so you are free to move on at any time. A monthly report detailing all keyword information, costs, and conversions (if analytics has been configured). *Please Note: All management & set-up fees are for one paid search provider only. If you wish to use or are using numerous paid search providers (i.e. Google, Yahoo, and MSN) then please Contact Us to discuss appropriate pricing. Although we offer set Pay-Per-Click Marketing packages for campaign budgets based on past campaign management experience. Not everything that Google and large PPC agencies tell you is always true about having a massive budget. Therefore, we also offer you the opportunity to set your own budget and campaign requirements for those of you on a tight fixed budget. Fill out the form below to get your campaign started today. 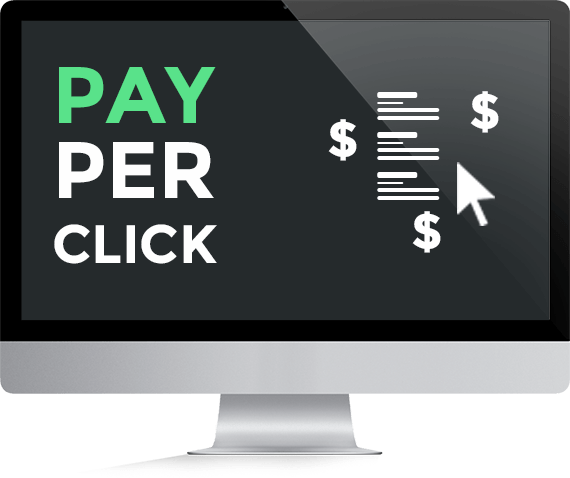 This Pay-Per-Click Marketing Tune-Up service is for those of you who already have a Pay-Per-Click marketing / paid advertising campaign set up and running. However, perhaps it doesn’t seem to be generating enough traffic, or your advertising costs are very high? At Beyond SEO Solutions, we can help you to reduce advertising costs, whilst increasing traffic through to your website. We do this by using a number of experts and tried and tested Pay-Per-Click Marketing Campaign Techniques – such as improving adverts, researching more niche keywords, keyword farming, configuring day parting and much more. No matter how large your PPC campaign is, we will charge our set fees to tune it up for you. Our PPC Tune-Up service fee is Fixed Fee of £450 Per Account. This Pay-Per-Click Re-Marketing service is for those of you who already have a Pay-Per-Click marketing / paid advertising campaign set up and running, but now need to reach existing website visitors with display image remarketing. At Beyond SEO Solutions, we can help you get re-noticed by past customers and visitors to your website to re-ignite your marketing brand awareness. We do this by using a number of expertly Google Partner tested Pay-Per-Click Remarketing Campaign Techniques – such as improving banner adverts, increasing visual brand awareness, increase targeted click-through-rates and much more. No matter how large your PPC display campaigns are, we will charge our set fees to re-ignite your display brand awareness for you. Our PPC Remarketing service is a Fixed Setup Fee of £250 Per Account. Time is money, and with Beyond SEO Solutions, you’ll know exactly when you’re going to receive your report. We keep you constantly updated on changed and other opportunities we think you should be taking advantage of. Plus, there is no back-and-forth wondering when work is going to be done. We Guarantee It. 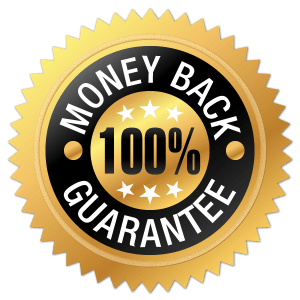 Our Bulletproof, 100% Money Back Guarantee gives you the peace of mind that you’ll get your link building report on time, every time and see the results you have been searching for. Ready To Work With Us and Grow Your Business With Us? We are only Happy when our clients are Happy! Work with us and get leadership and business experience! We work with our clients until we get the perfect result! Only then, are our projects completely finished. Contacts Us With Your Requirments and We Will Be In Touch. PPC Audits Can Take Around 2-3 Days For Full Results.